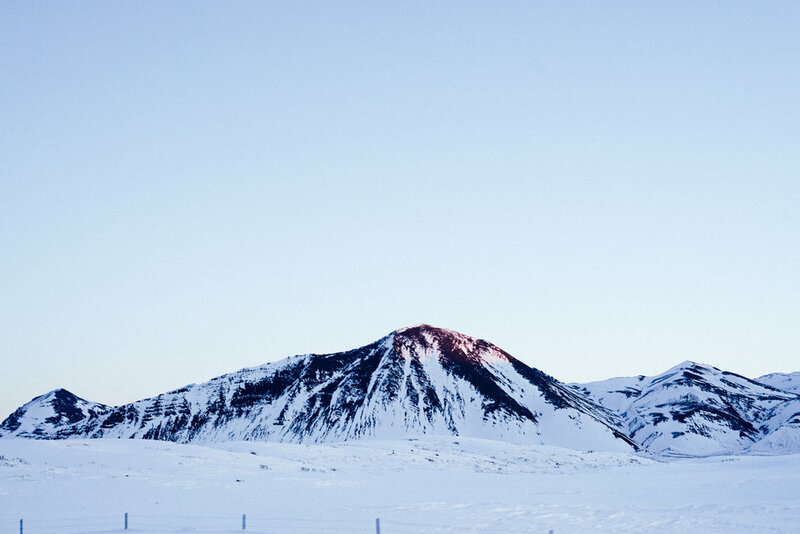 Postcards from Iceland — monetsommers. Iceland was one of those places that it was everything I dreamed it would be and yet so much more. 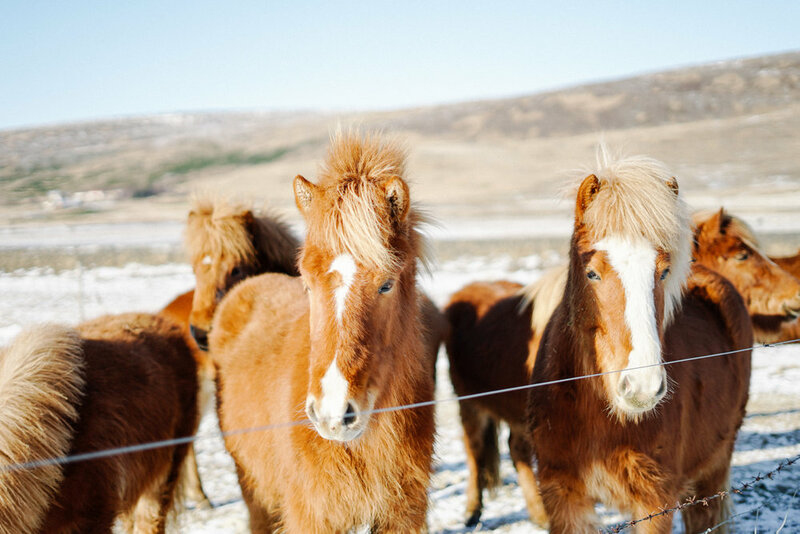 Between the beautiful landscape of mountains, natural springs, and Icelandic horses, it was like my dream adult playground. Exploring the Western Coast of Iceland has been one of my all-time favorite trips to date. Hope you enjoy a glimpse into our much too short of a time in Western Iceland!